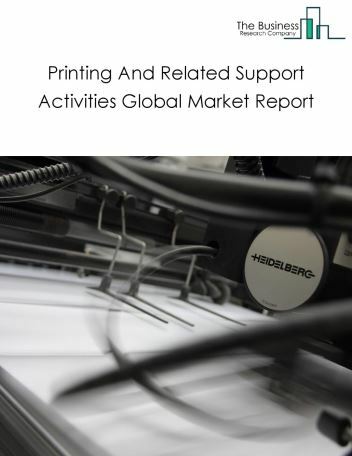 Converted paper products manufacturing market global report 2019 from The Business Research Company provides the strategists, marketers and senior management with the critical information they need to assess the global converted paper products manufacturing market. 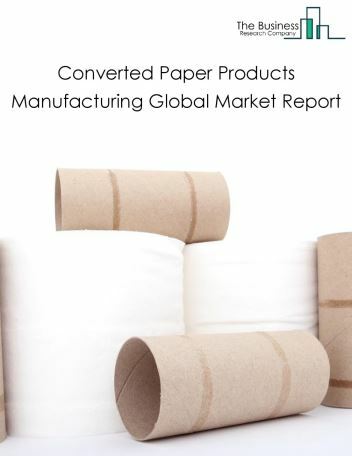 Major players in the global converted paper products manufacturing market include Georgia-Pacific Corporation, International Paper Company, Kimberly Clark Corporation, Tetra Laval Group, Svenska Cellulosa Aktiebolaget. 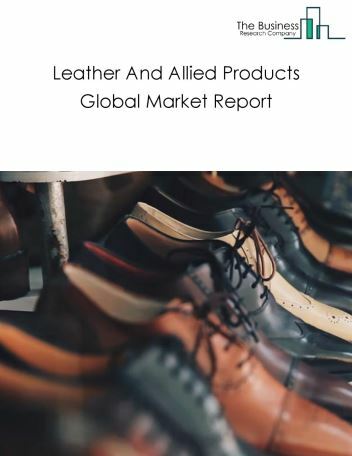 The converted paper products manufacturing market size is expected to reach above $500 Billion by 2022, significantly growing at a steady CAGR during the forecast period. 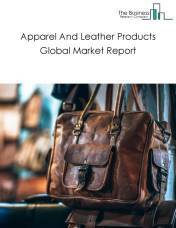 The growth in the converted paper products manufacturing market is due to emerging markets growth, rise in disposable income, technology development. However, the market for converted paper products manufacturing is expected to face certain restraints from several factors such as lack of available resources, workforce issues and increasing inventory levels. 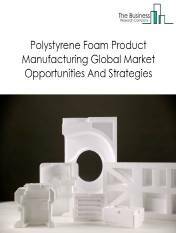 The global converted paper products manufacturing market is further segmented based on type and geography. 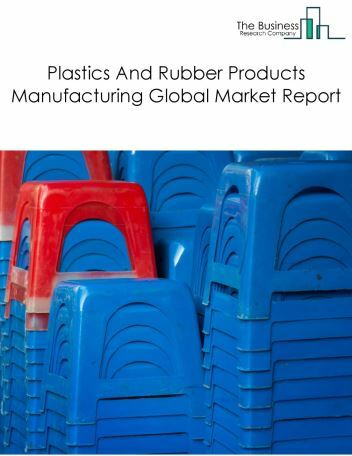 By Type - The converted paper products manufacturing market is segmented into paperboard container manufacturing, paper bag and coated and treated paper manufacturing, sanitary paper product manufacturing, stationery product manufacturing, all other converted paper product manufacturing, among these segments, paperboard container manufacturing market accounts for the largest share in the global converted paper products manufacturing market. By Geography - The global converted paper products manufacturing is segmented into North America, South America, Asia-Pacific, Eastern Europe, Western Europe, Middle East and Africa. 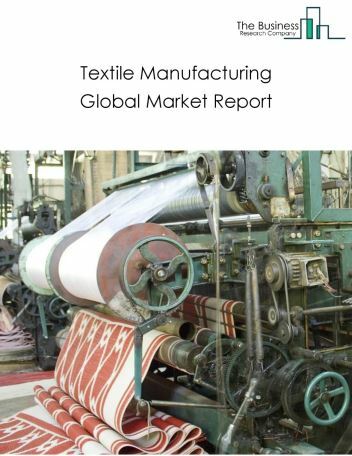 Among these regions, the Asia-Pacific Converted Paper Products manufacturing market accounts the largest share in the global converted paper products manufacturing market. 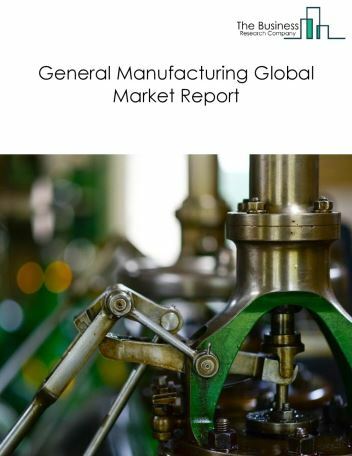 Shift to automation to increase efficiency, environment friendly practices in paper industry, paper market moving towards smart packaging are the major trends witnessed in the global converted paper products manufacturing market. 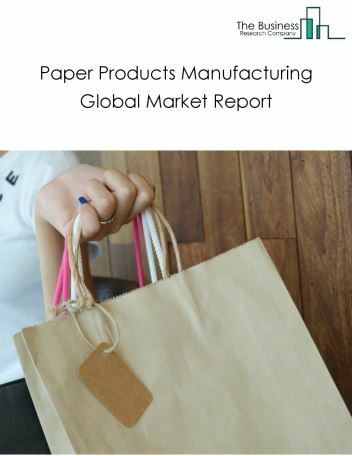 Potential Opportunities in the Converted Paper Products Manufacturing Market With increase in positive economic outlook, growth of e-commerce, government regulations, the scope and potential for the global converted paper products manufacturing market is expected to significantly rise in the forecast period.